This music receiver(hands-free) is designed to receive music from mobile phones or transmitters that feature Bluetooth wireless technology.The music receiver can be used with almost any audio receiver with an audio input jack,including automobiles.Listen to music from your smart phone or mp3 player on your existing home or car audio system.To enjoy car music,call solutions,the use of smart phones to make calls and listen to music through the car stereo.The product is embedded echo cancellation microphone.Using only one button,you can easily switch between music and phone. ♦ High-performance,support PT RECEIVER V1.2 stereo profile. 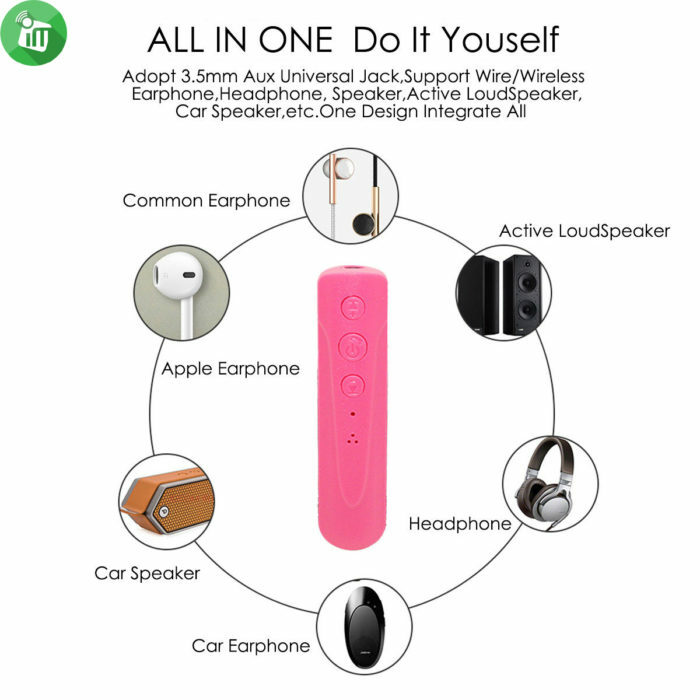 ♦ Simple operation,connect speakers and receiver by 3.5mm audio connector. 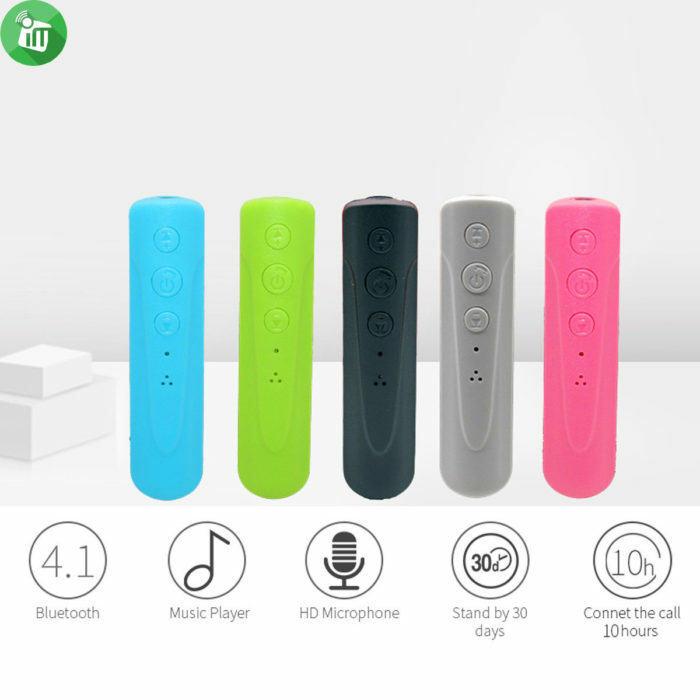 ♦ Widely use with home AV systems, home stereos, headphones, automobile or motorcycle speakers and more. ♦ Make your Car AUX audio system and Home Theater AV HiFi Surrounding system become Bluetooth compatible, get music from Bluetooth enable device such as iPhone, iPad, iPod, HTC Samsung Smart cellphone or Bluetooth PC, Laptop. 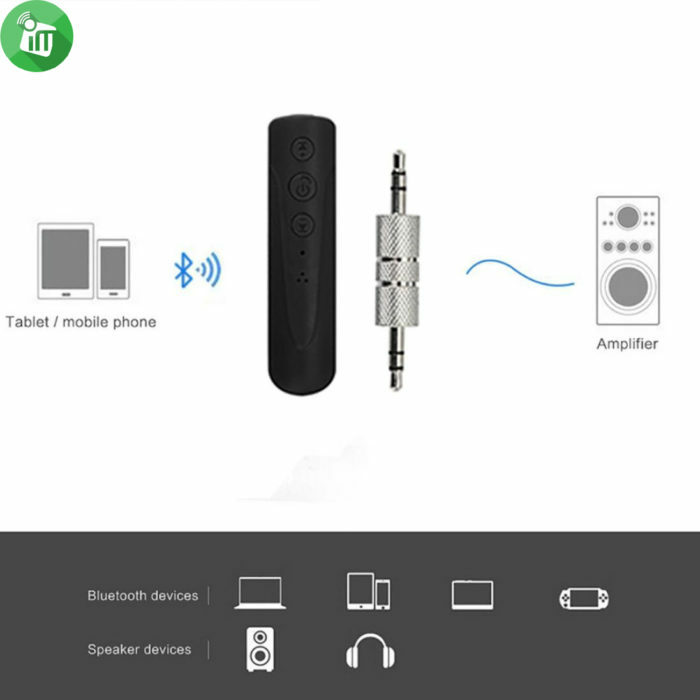 ♦ Simply connect this Bluetooth audio receiver to your line-in or auxiliary input on your speakers, pair it to your Bluetooth enabled device, and enjoy the wireless music revolution. 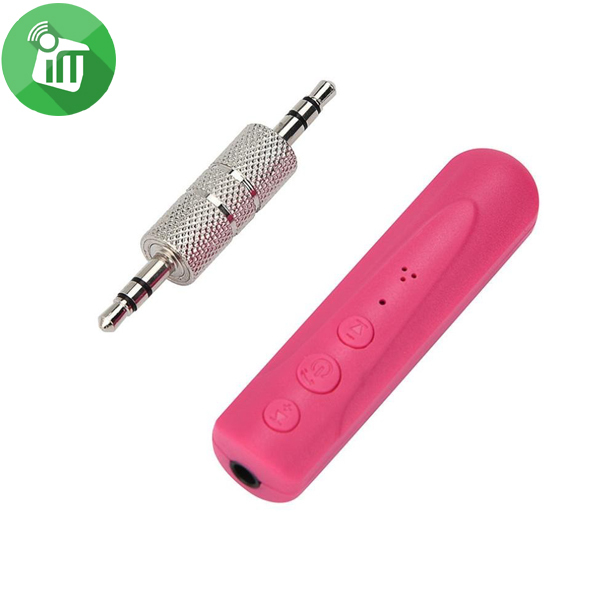 ♦ Simple operation,3.5mm Male to Male Audio Connector or 3.5mm Male to Male Audio Cable to connect the speakers and the receiver. 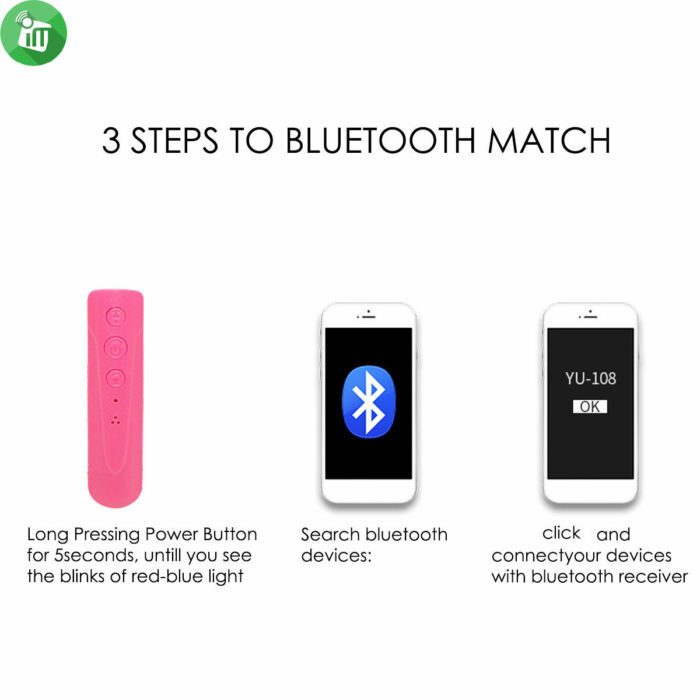 ♦ Whether you want Bluetooth convenience in your car, through your home-theater system, in your kitchen, bathroom, or bedroom,etc. 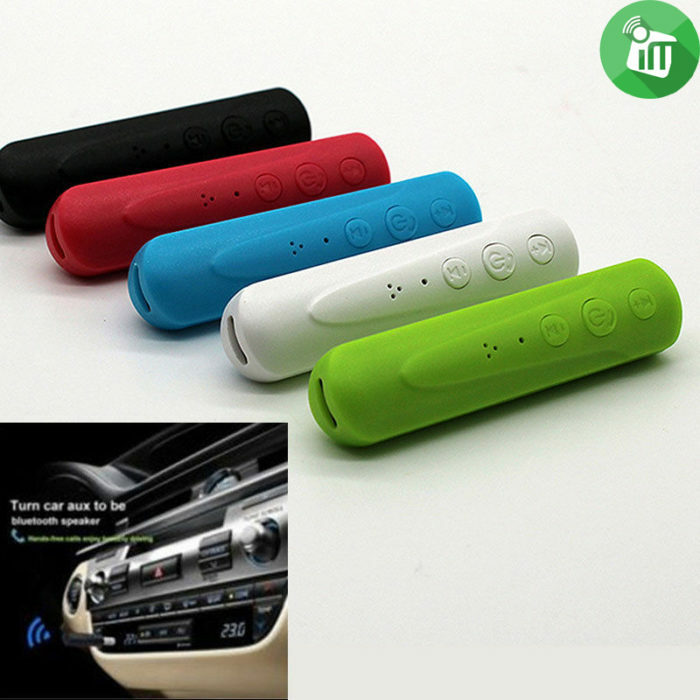 ♦ You can play music through your car stereo and answer phone call via the built-in Mic. 2. 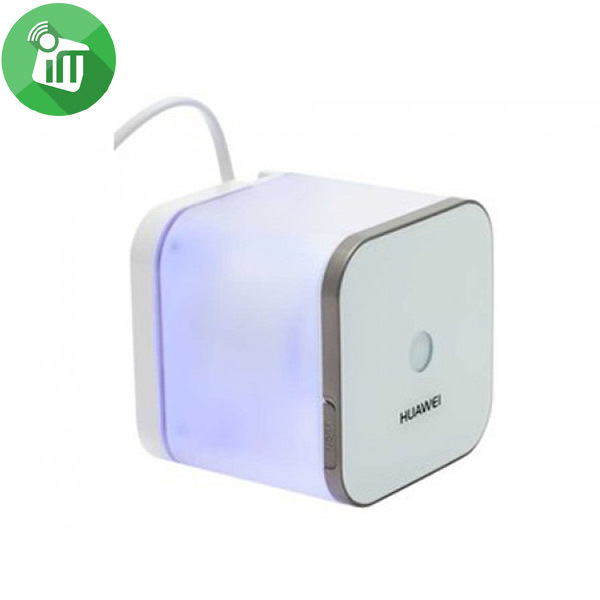 Connect the other end to the USB input of your PC, laptop or USB power converter,The music receiver’s LED light will glow red during charging. 3. When charging is finished, the red LED will turn off. A full charge will provide up to 8 hours of play time. If this is the first time you use this device,please pair this device first. 1. To enter pairing mode, press and hold the on/off button(button1)for 5seconds until both red and blue LEDS flash. 2. 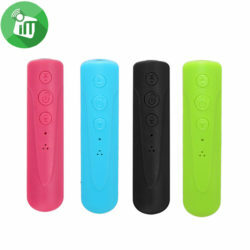 Search for the music receiver on your mobile phone or compatible transmitter.Touch and hold one button to power on and it will automatically search for a compatible transmitter;No andy codes to enter if connect with Apple or Android device,LED lights beneath the button indicate device and charging status. 3. The devices should now recognize each other and pair. The LED on the music receiver will slowly flash blue after successful paring. If you wish to use the music receiver with another transmitter you must restart the pairing process with the new devices from step one. After pairing the new transmitter,the old transmitter will no longer be paired to the music receiver,you can have only one device connected at a time. To turn off, press and hold the on/off button for 5 seconds. The red LED will light up, and then turn off. 1. 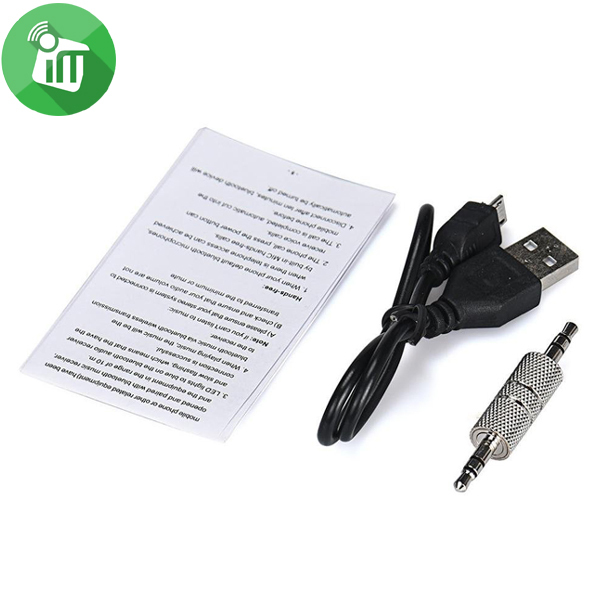 Using the supplied audio cables and adapters,connect the music receiver to the auxiliary(AUX) input of your home or car stereo. 2. Make sure the transmitter (Mini-jack,mobile phone, PC, PAD OR compatible source) is turned on and paired with the music receiver and that the devices are no more than 10m apart. 4. Press “play” and the music will be sent wireless to the music receiver. 1. Default your phone using Bluetooth microphone, telephone access to the speakerphone comes MIC. 3. After the completion of the call, the phone cuts into the state before automatically. 4. Disconnect after one minute, the Bluetooth device will shut down. 1. Pairing or establishing a connection: The red and blue LED flash altematively. 2. Connected and playing: The blue LED flashes once every 1 second. 3. Sleep mode: The blue LED flashes once every 5 seconds. 5. Charging and connected: Solid red and the blue LED flashes every 1 second. 1. The distance between the devices is greater than 33ft(10m),or there are obstacles (e. g: walls, furniture, etc.) between them. 2. One or both of the devices has been turned off or must be charged. a. Power cycle (on/off) the music receiver and transmitter. b. 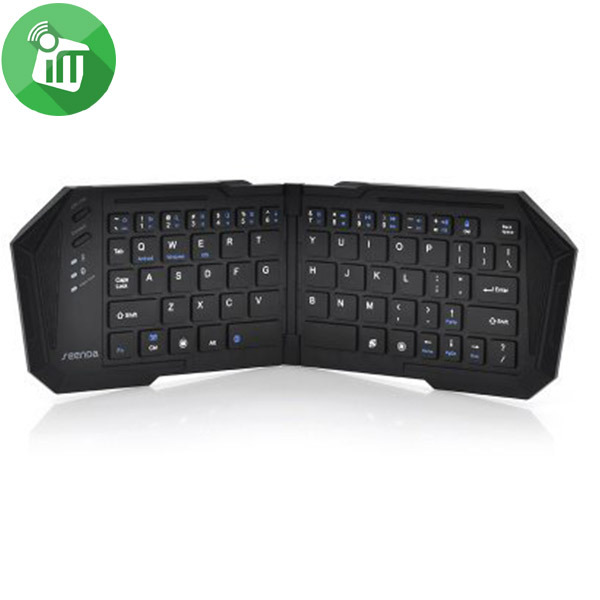 Power the cycle and repeat pairing process for both devices. 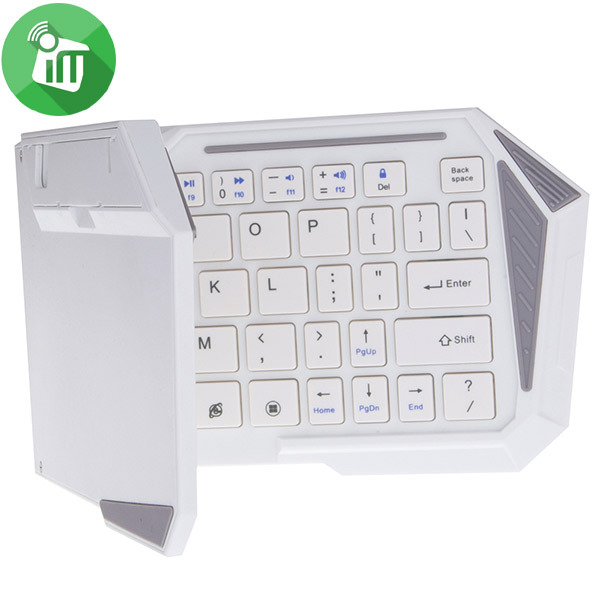 Tested to comply with FCC standards for home or office use, This device complies with part 15of the FCC rules: Operation is subjects to the following two conditions (1) this device may not cause harmful interference, and (2) this device must accept any interference received; Including interference that may affect the normal operation of device. Changes or modifications to this unit are expressly forbidden. Any attempts to disassemble will void the warranty .Any attempts to modify could violate the FCC/CE conditions . 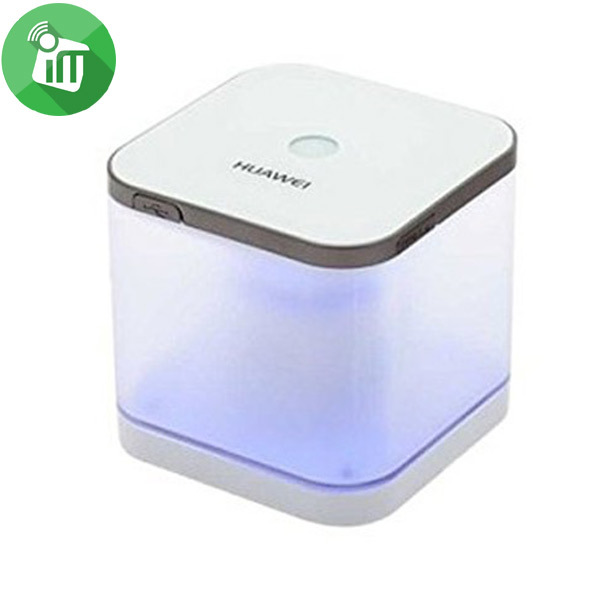 All Bluetooth enabled devices: Smartphone and laptops like iPhone, iPad, iPad Mini, iPod, Samsung, Sony, HTC, Blackberry and docks & speakers like Bose, Roberts, JBL, Samsung, Pure, Sony, Phillips, B&W, Klipsch, etc.